Balancing the Sexes: Man, We Can Do This! Studies have repeatedly shown that equality of the sexes results in higher GDPs nationally, improved business profits professionally, and increased happiness personally. Although a common topic in the workplace, the benefits of equality go well beyond the business setting. Gender equality is not a women’s issue, it’s a human rights issue. The United Nations has launched a global solidarity movement that holds everyone accountable to stand in solidarity with women. In turn, we will create a bold, visible, and united force for a gender equal world. The movement is #HeForShe. 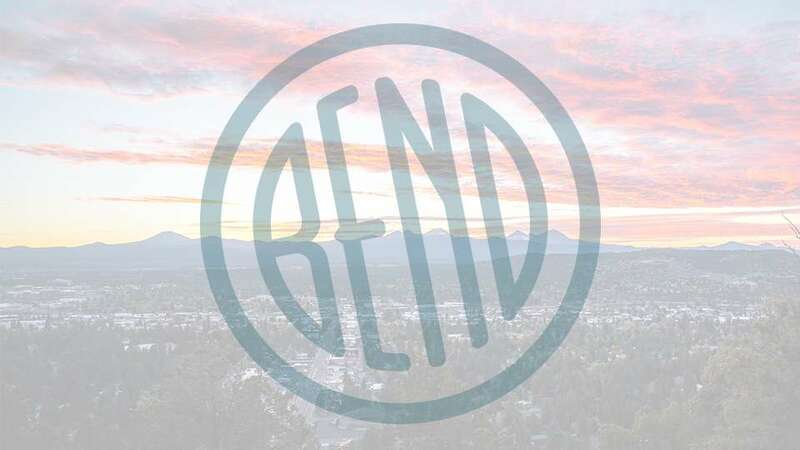 City Club is hosting a forum to discuss the benefits of gender balance in Central Oregon and how to hold yourself and others accountable to this greater standard. Come find out how we can make #HeForShe become #WeForWe! This event will be facilitated by John Allen, Forest Supervisor for Deschutes National Forest and speakers will be Carrie Douglas, Founder of The Haven Co-working Space and Bend La-Pine School Board Member and Yong Bakos, Computer Science Program Leader and Instructor at OSU-Cascades. Getting to Balancing the Sexes: Man, We Can Do This!